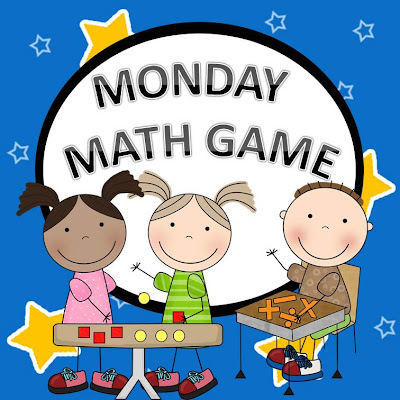 Today’s featured game is from Erin Beattie. She has been teaching 5th grade for 13 out of her 15 years in teaching! She created this game, Mulitiplication "I Have, Who Has" Card Game, and her students LOVE playing this game. They truly ask multiple times a day if we can play and try to beat their time (Erin sets a timer each time to set a goal for improvement!). 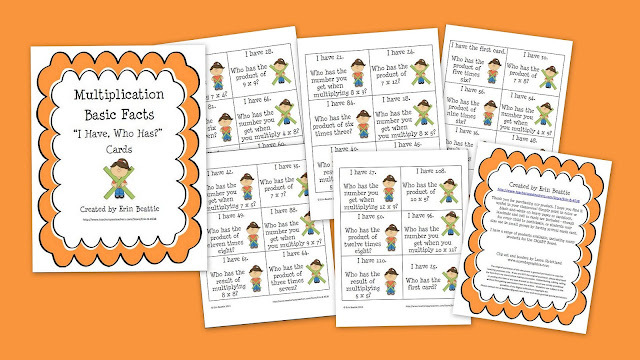 This is an "I Have, Who Has" Multiplication Basic Facts game. Distribute the 30 cards to your students - some may have more than one - and have the student with the first card begin reading. If all the facts are answered correctly, there should be none left unread when they reach the last card. She also has a FREEBIE for you in her Teachers Pay Teachers store; Multiplication Basic Facts Koosh Ball Game for SMART Board. A poker casino is a casino that has always had poker as an integral part of its game.bitcoincasino us here you can play poker online in bitcoin. Once you learn the rules of casino poker, you realize just how fun and entertaining this game can rally be. Keep in mind, in the vast majority of casino games the player is paid via a payout at the end of the game.